You have a property that you have decided to rent. Maybe the home sales market was weak, maybe you got a great deal on the property and decided to try to get an additional monthly cash flow, or maybe you just wanted to get into real estate through the rental market. 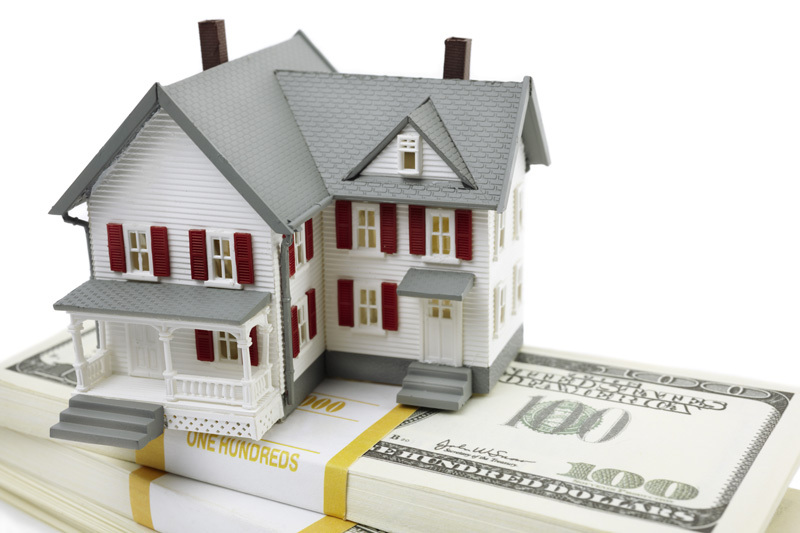 Whatever your reason you are now a rental property owner with the main focus of making money. Managing this (or these) property is now a business and must be treated as such. Meticulous records must be kept associated with all aspects of this business. You probably have an accountant involved to help categorize your expenses. You will likely be contacting a real estate attorney for issues associated with leases and real estate laws. Suddenly renting a property has become a business that is running you, and most likely you are doing this in your spare time! How do you effectively run a rental property as a business? One way would be to turn to a property management company such as Real Property Management Tidewater to handle the property. They would take care of all the day-to-day management of the property in exchange for a small percentage of the rental fee. This would leave you with simply having to file your business taxes in accordance with state and local laws, and occasionally correspond with property management company personnel. They will treat your property as a business because it is their business. If you are a do-it-yourselfer and wish to manage the property yourself you must treat it as a business. Take all personal connection to the property out of the equation. If you can not do that, hire a property management company. Develop a Business Plan: This is a business after all. Why would you not develop a business plan. https://www.sba.gov/writing-business-plan is a good site to help you create your business plan. If nothing else this exercise will require you to think through all aspects of your business before embarking. Set Up a Designated Phone Line for your Tenants: You most likely have a designated phone line or extension at your place of employment. This is a business too, so set up a phone line for conducting business associated with your rental. Talk to the tenants, the lawyers, accountant, contractors, etc on this line. Give this line as your point of contact to everyone associated with this business. Be sure to monitor the line, or have the calls forwarded to a more convenient number for you, but only use this number for business. It not only looks better having a designated business line but helps keep expenses segregated at tax time. Get Professionals Involved when Necessary: There are probably many tasks you can perform yourself. Simple repairs, maintenance and upkeep items, simple accounting tasks, etc but not everything is best handled on your own. Don’t be afraid to get a professional involved. It may be for a repair or specific tax and accounting issues associated with the business. To be effective at running this business you will have to know the limits of doing something yourself and farming out the work. Keep Your Tenants Happy: We all strive for good tenants and when you have a good tenant you want to make sure they are happy. Provide them with a property they are proud of and they will uphold their part of the agreement. Talk to them and treat them as individuals, not just as a rent check. Unfortunately, if you have a problem tenant then you must be sure you handle any and all exchanges in a very business-like manner, fully documenting each exchange. Many investment property owners lack the time or interest to take care of managing their properties themselves. If that is your case, Real Property Management Tidewater will handle all of the day-to-day affairs of property management on your behalf. They will provide the property management that your tenants will truly appreciate. To get more information on property management go to rpmtidewater.com.